…Over the course of my travels and in conversations with other industry experts, I’m constantly reminded the importance of: 1) understanding the difference between investing and speculating, and 2) understanding risk tolerance. These are two primary points for any investor seeking to make sound decisions with their money to understand. All definitions vary slightly, but most are along the same lines. An investment is an asset or item acquired with the goal of generating income or appreciation in the future. Speculation is a financial transaction that has substantial risk of losing all value, but with the expectation of a significant gain. the potential of losing the entire principal investment amount is largely what differentiates investing from speculating. Other factors to consider include time horizon, decision criteria and investor attitude. Examples of well-known and popular investments include the stock market, bonds, U.S. Treasuries and mutual funds. Assets that fall into speculative territory include options, futures, foreign currencies, startup companies and cryptocurrencies. Take cryptocurrencies, for example. These digital coins, such as bitcoin and ethereum, surged in popularity late last year and are known for having high volatility, or price swings. Many consider cryptos as speculative assets due to their relatively short existence in the financial world, absence of sound regulation and the many unknowns surrounding trading patterns…. #munKNEE.com is being given away – check it out! Take a look at the table below comparing an array of assets. Two of the most popular cryptocurrencies, bitcoin and ethereum, both have much higher volatility than the stock market, as measured by the S&P 500. On the other hand, gold bullion is only slightly more volatile than the S&P 500, and has actually outperformed the market since 2000. …Every security has a different sigma for a specific period of time, and as such your expectations as an investor should reflect these differences. An abnormally high sigma, such as those for many cryptos, can signal whether an asset falls into the investment or speculation category. 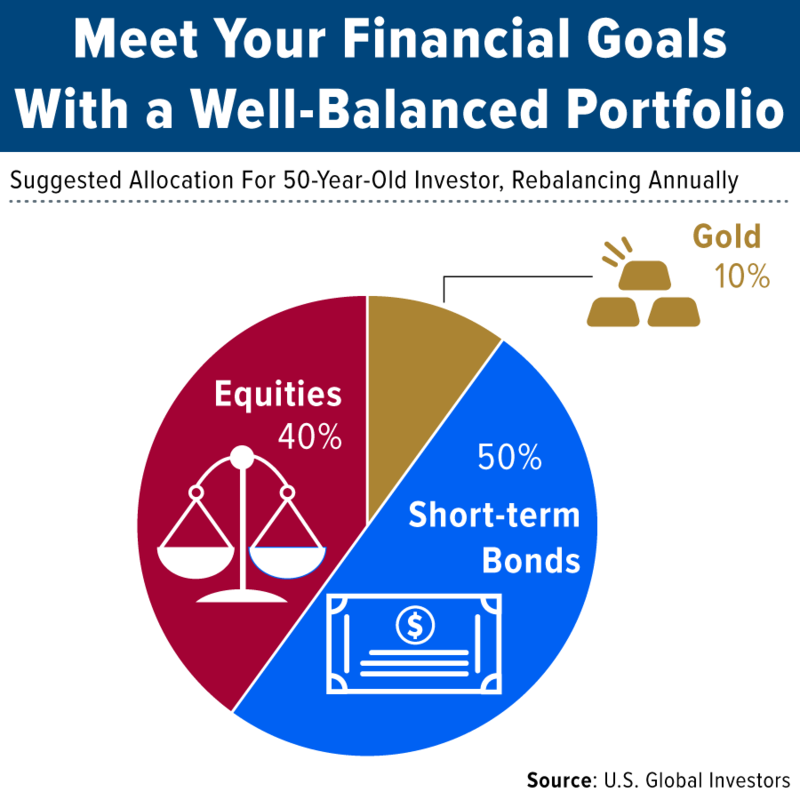 As a person gets older they should have a higher percentage of their money in bonds, for example, assuming their objective at that age is to protect the money they currently have saved for retirement and provide income. Investing in municipal bonds can be a good way to provide tax-free income for investors as they get older and move away from the stock market. A young person’s investment objectives differ significantly because they have a longer time horizon, particularly when it comes to recovering from any losses. Highly speculative investments can indeed hold a place in some investors’ portfolios, but this should be based on their risk tolerance and goals. Depending on how much volatility you can comfortably withstand, it is prudent to adjust your portfolio accordingly when it comes to speculative investments. …Even during increasingly volatile times with many asset classes, investors can still seek returns. We believe one way to potentially take advantage of the recent market turbulence is through active management, rather than passively managed index funds. …I encourage you to stay updated on the latest market moves by reading our Investment Team’s weekly recap of gold, domestic equities, natural resources, emerging markets and more. Subscribe to the free weekly newsletter by clicking here!